We offer a 5 year installation warranty & our manufacturers offer limited lifetime warranties. We primarily work with PlyGem, Cascade, Milgard, James Hardie, Kaycan, Simpson, ThermaTru, Larson, and more. Do you install in the rain? Yes! We have perfected winter installations down to a science. Your home will have minimal exposure to the pacific northwest weather conditions. 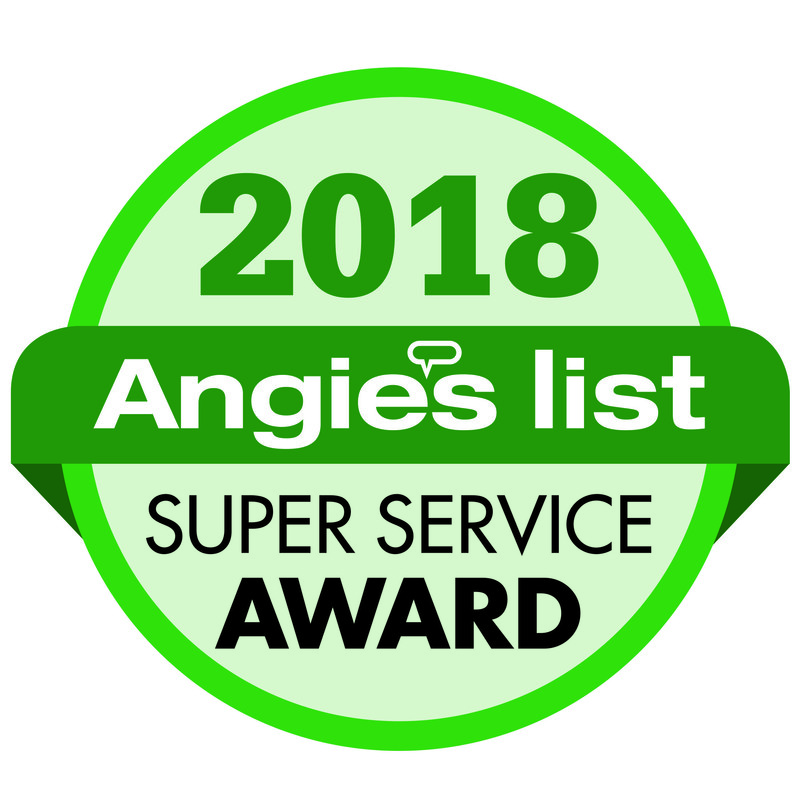 We have been installing in Oregon weather for decades; we know how to do so, safely & efficiently, with cleanliness & comfort in mind, for our homeowners. What should I look for in a window? A reputable manufacturer, solid warranty, quality control, options/types available, and features. What colors do your windows come in? FIBERGLASS- white, and 20 exterior colors available. VINYL- white or tan, and factory paintable options are available for the exterior only. WOOD- natural or primed, white, and 5-6 exterior colors available. Materials available, solid warranty, reputable manufacturer. What colors are available for siding? VINYL- usually 12-20 colors available. FIBERCEMENT- primed or factory finished, 12-15 colors available. How long do installs usually take? Doors can be installed in one day. 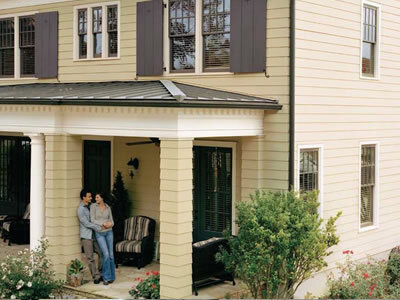 Siding installs can take up to a week (or more) depending upon the size of your home, and whether we are doing a partial or full reside. How do we prepare for install? Move delicate and expensive items from in front of/near windows and doors. We can help with blinds/curtains as long as there is somewhere to store them while we work. Move all hanging items & decor from outside walls. Please let us know if we need to be aware of pets. Arrange a safe place for your beloved pets. We can help move them from one safe place in a home to another, if needed, as we work. Do you have a designated restroom our crew can use? If not, let us know and we will have a portable restroom delivered. Mild dish soap and water are the best way to clean your windows. Never use petroleum based cleaners, caustic chemicals, razor blades, putty knives, or high pressure water hoses. 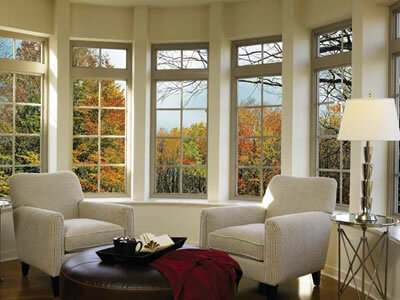 Do your windows qualify for any rebates? Yes! In most cases you will not need a significantly enhanced window or door in order to meet the requirements for any rebates or incentives that are available. 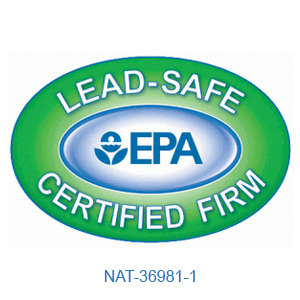 We will make sure to order the windows that will qualify for any rebates. How does Energy Trust work? We work very closely with the Energy Trust to ensure our customers are eligible for a rebate. Once your invoice is paid in full, a packet is mailed out to you with necessary information & how to apply.